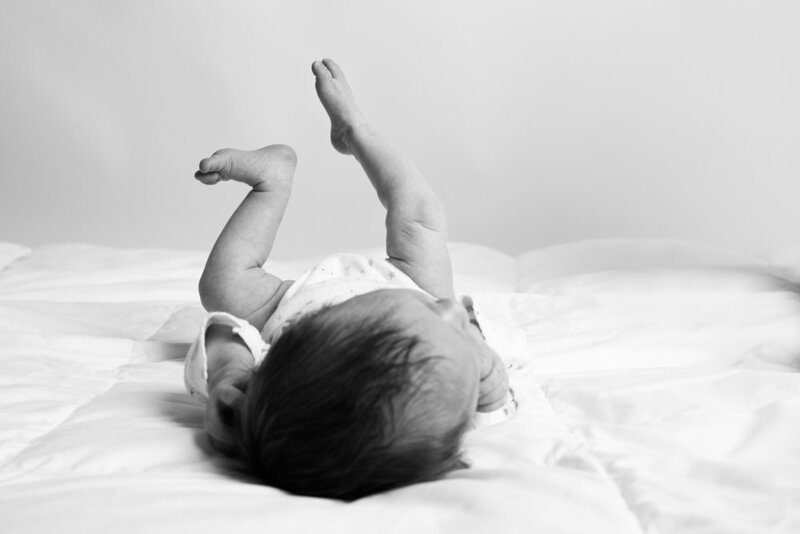 There’s nothing quite like a newborn baby, and nothing quite as lovely as capturing this precious time of life. We recommend capturing your newborn’s “newness” within the first four weeks after he or she arrives. You come to us or we’ll come to you: whatever is easier. Either way, your newborn photo session with Smallish will be a laid-back, safe and heart-warming time where we capture gorgeous portraits of your little love that you’ll cherish forever. We recommend coming back for milestone portraits at 4 months, 8 months, 1-year and 18-months to capture the most significant changes in your little one’s life. Ask about our milestone plan to capture these different delightful stages.